Earlier this summer Source Point Press, the publishing arm of Source Point Productions, teased on social media that their horror graphic novel Rottentail would soon be made into a feature film. And now, as they enter pre-production, their casting search for the lead role has ended. Corin Nemec has been cast as Peter Cotton, and the monstrous form of Rottentail! Based on the graphic novel written by David C. Hayes and Kevin Moyers, with art by Kurt Belcher, Rottentail tells the story of geeky fertility researcher Peter Cotton, who is bitten by a mutated test bunny, changing him into the half-man/half-rabbit Rottentail. Source Point Productions has joined forces with the world-renowned production and sales company Shoreline Entertainment to make this Easter-themed monster film. Brian Skiba (Blood Moon Rising, Anatomy of Deception, .357) has come on to direct the film, with the writer of the graphic novel, David C. Hayes (Machined, A Man Called Nereus, Bloody Bloody Bible Camp) writing the script. “It’s coming together beautifully,” says Executive Producer Travis McIntire, “and Corin is the perfect man for this role.” Corin Nemec’s credits are numerous, having played roles in several fan-loved films and television series. Fans may know him from shows such as Supernatural, Stargate SG-1, Smallville, NCIS, and CSI: Miami. But Corin is certainly no stranger to horror films featuring monsters, starring in Robocroc, Lake Placid vs. Anaconda, Dragon Wasps, Sand Sharks, and Sea Beast. Peter begins a bloody killing spree of revenge that leads him back to his childhood hometown of Easter Falls. 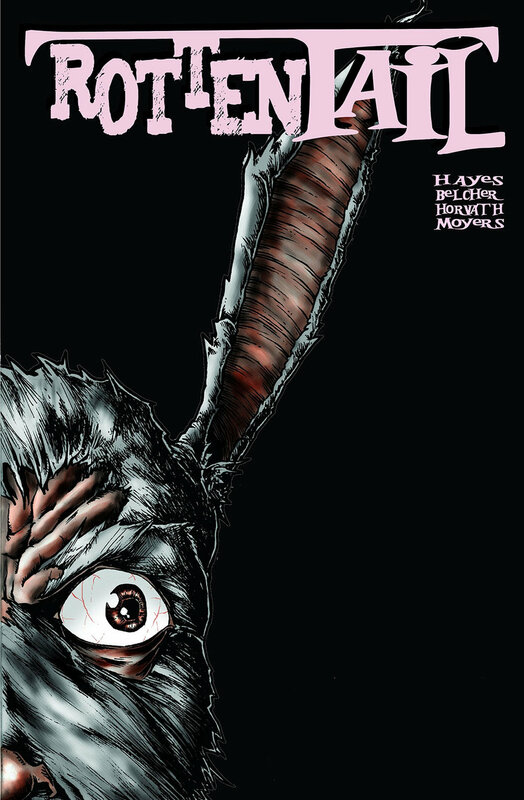 “The Rottentail graphic novel is a favorite amongst our readers,” says Source Point Press Art Director Joshua Werner. “At its core it's a monster film, filled with gore, heart, insanity, and outlandish humor. 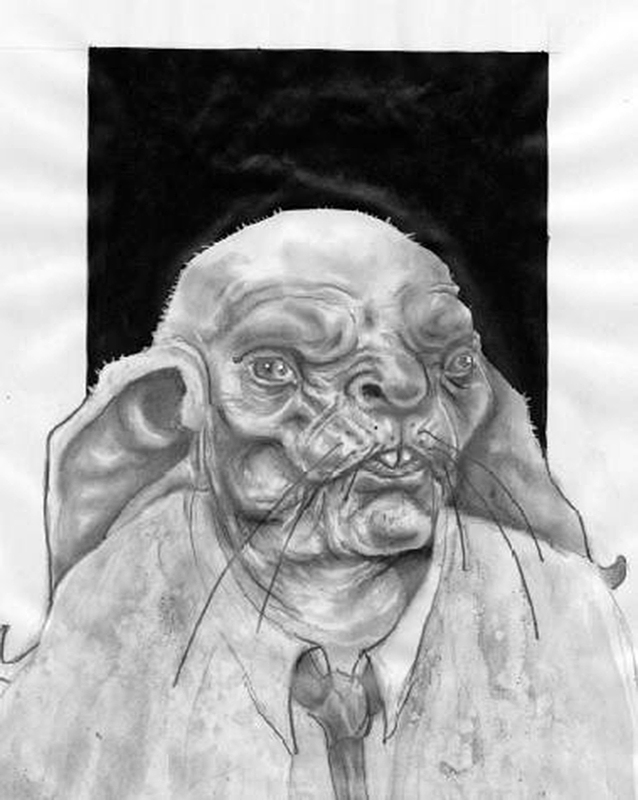 And Brian Skiba is working with some of the best special FX makeup artists in the business to bring the mutant rabbit Rottentail to life.” The Rottentail movie is scheduled for a 2017 release, and the graphic novel it is based on is available for purchase in stores and online from Source Point Press. Newer PostPRICK Web Comic Begins 11-11!